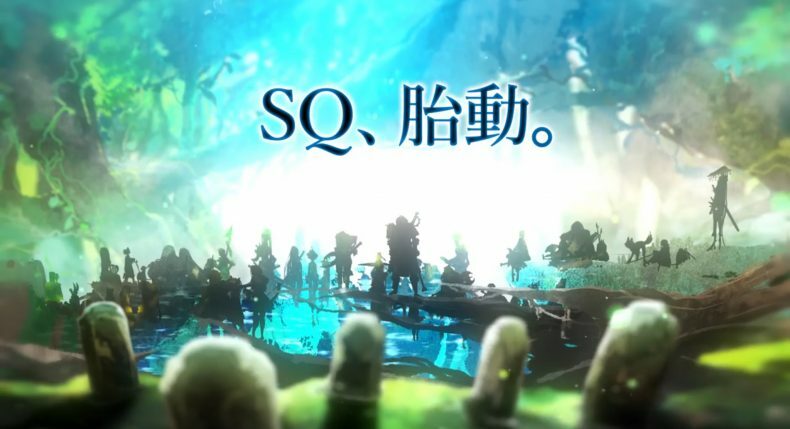 Etrian Odyssey X releases next week in Japan and today’s live stream had a nice teaser. Etrian Odyssey X arrives next week for the Nintendo 3DS family of systems in Japan. A localisation is yet to be announced.